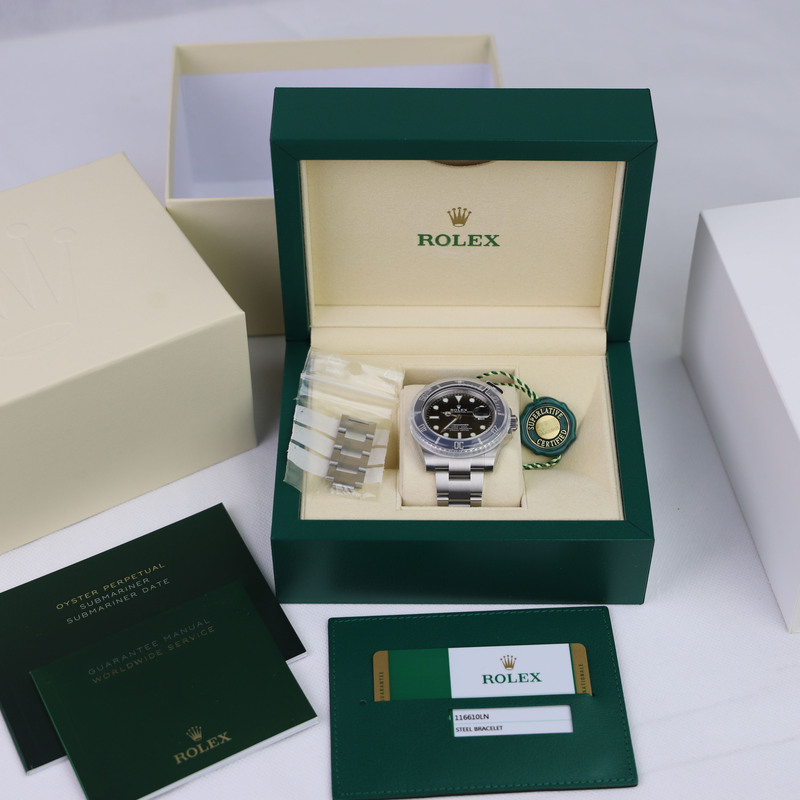 Unworn, complete with box and papers dated 2019. 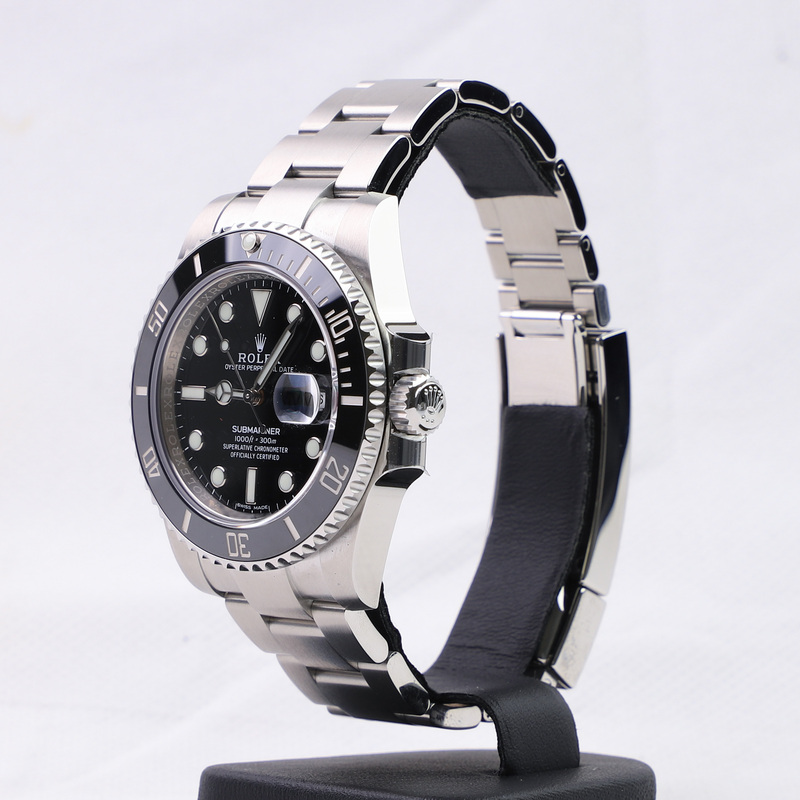 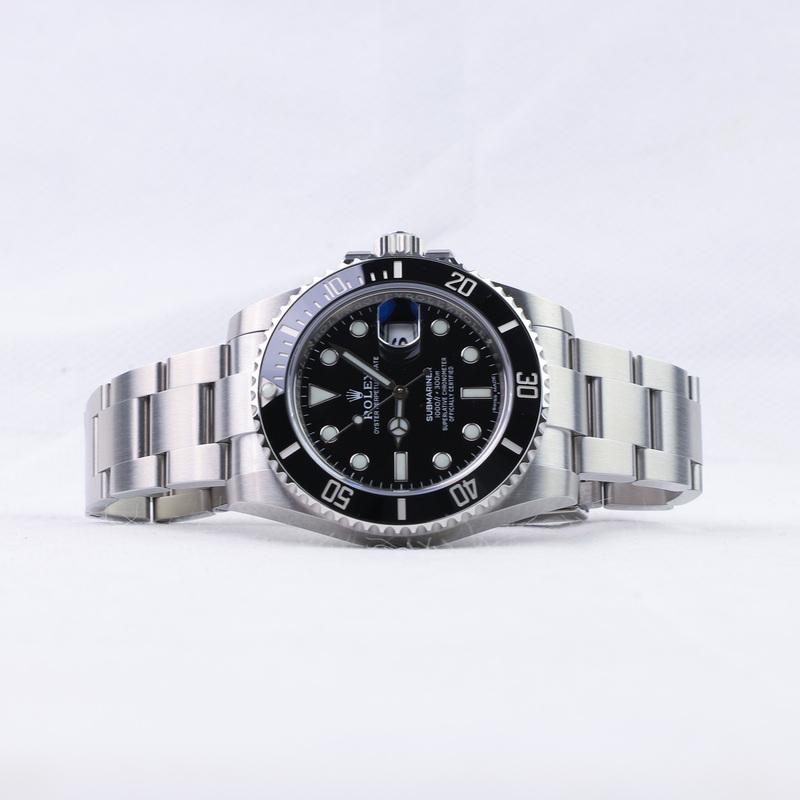 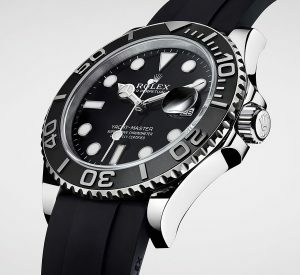 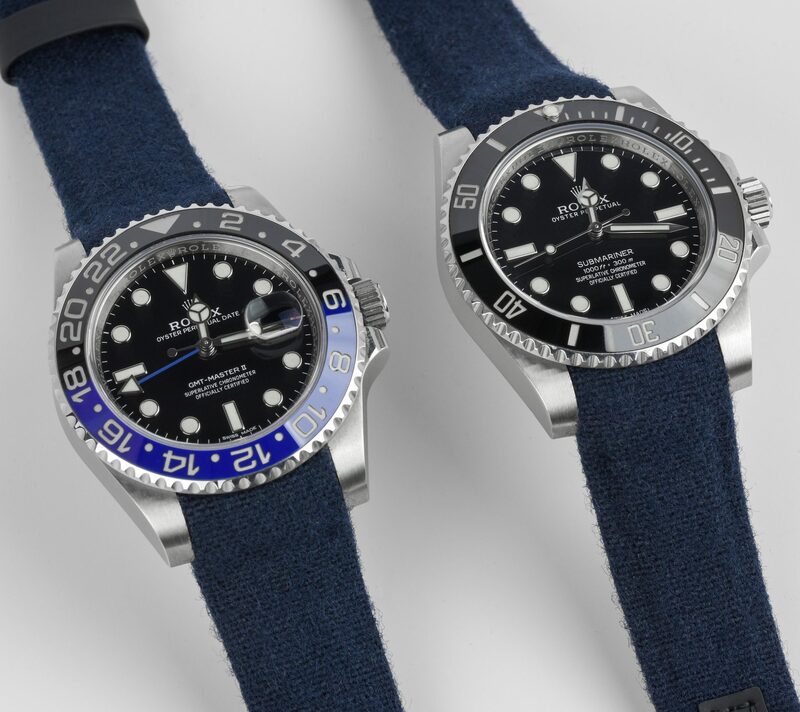 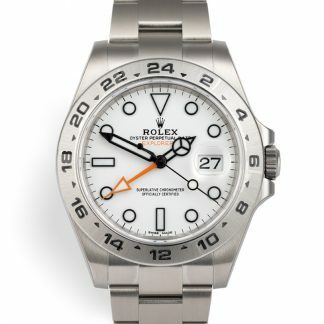 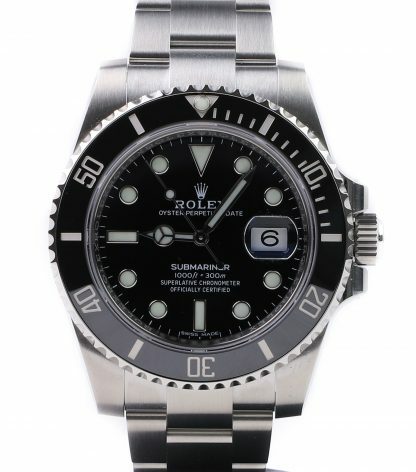 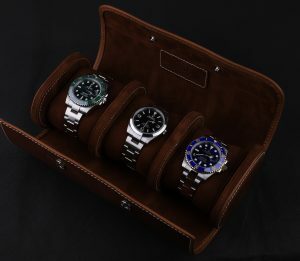 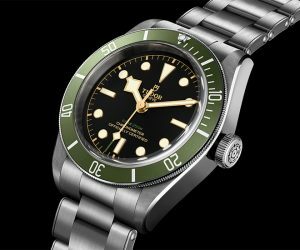 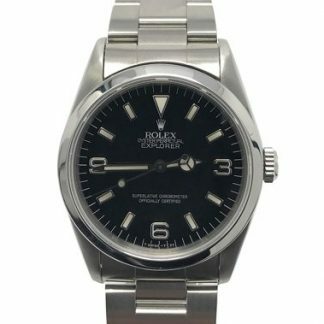 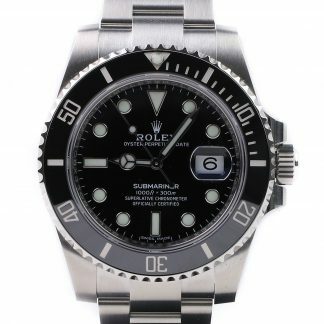 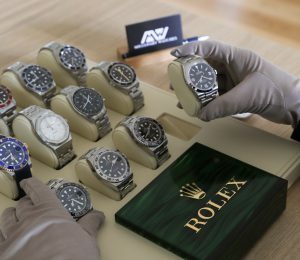 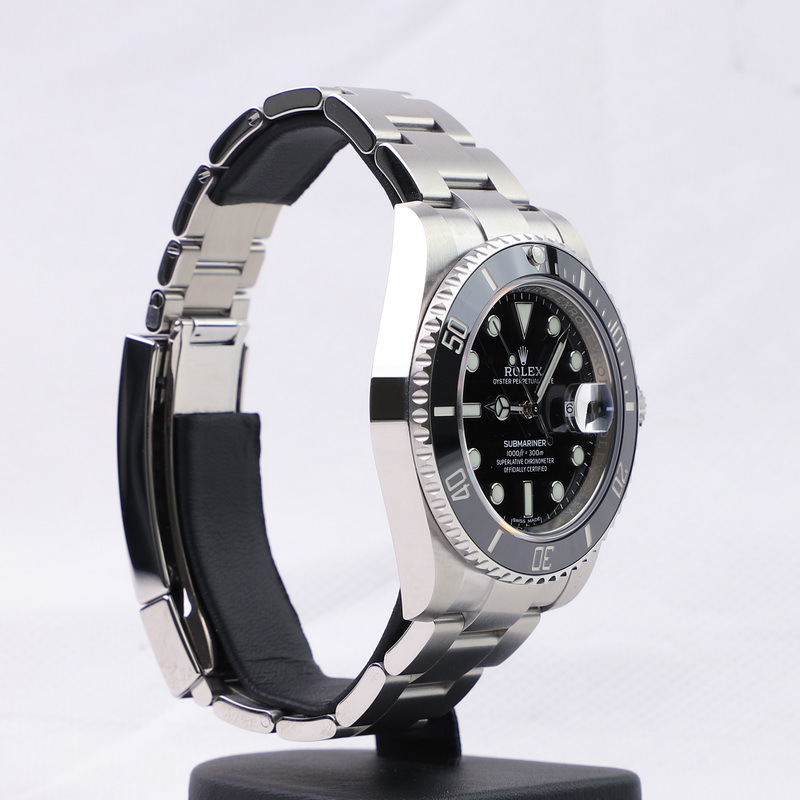 The extremely popular Rolex Submariner Date reference 116610LN. 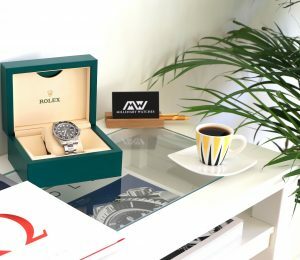 This watch comes full set with box and certificate. 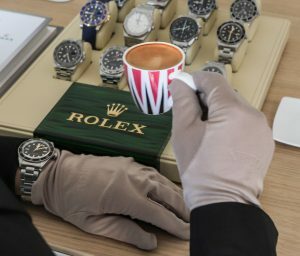 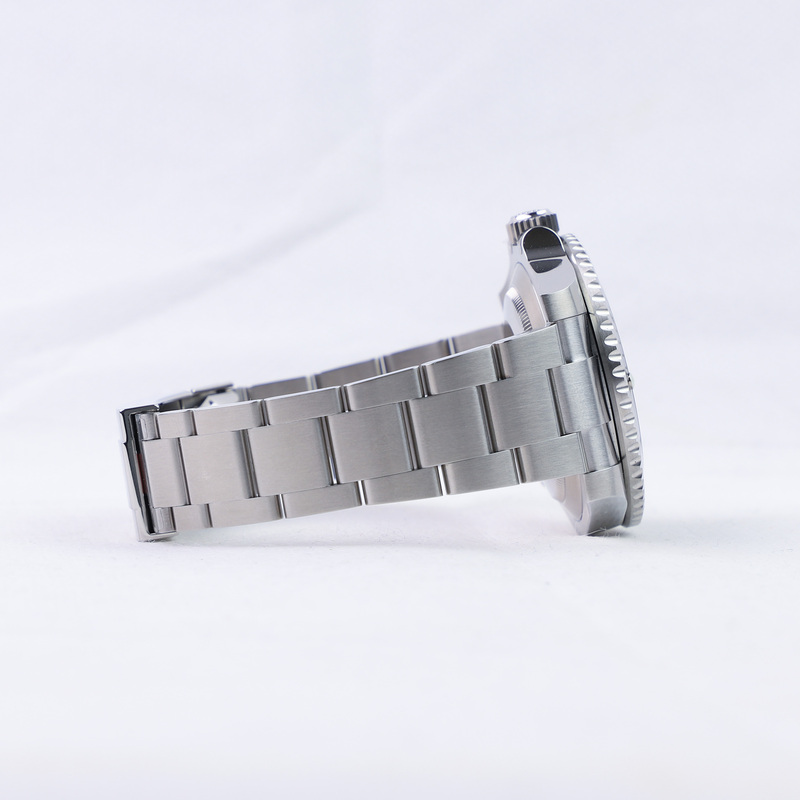 The watch is unworn and in pristine condition. 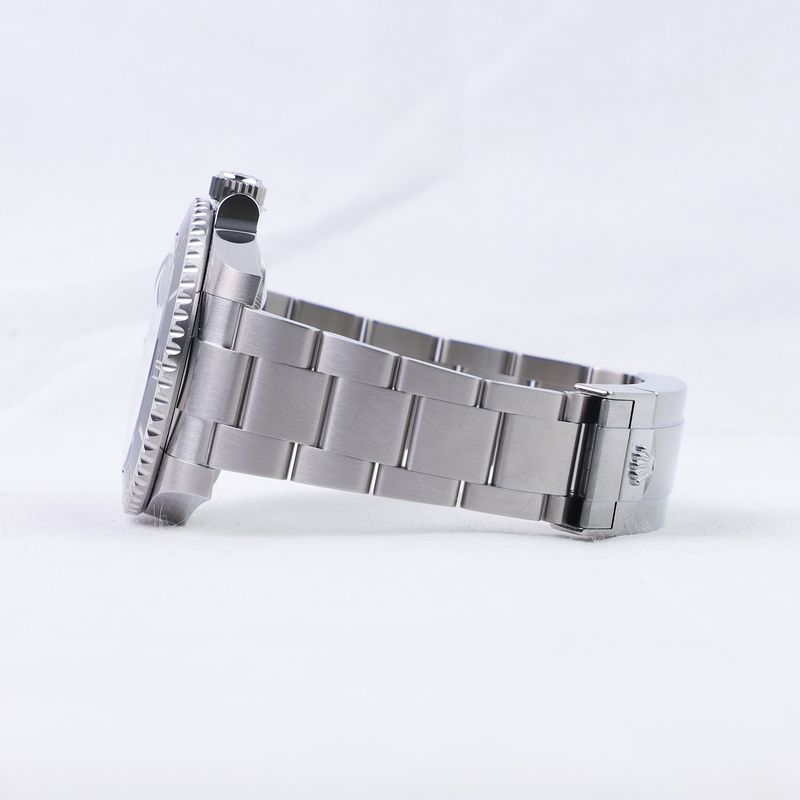 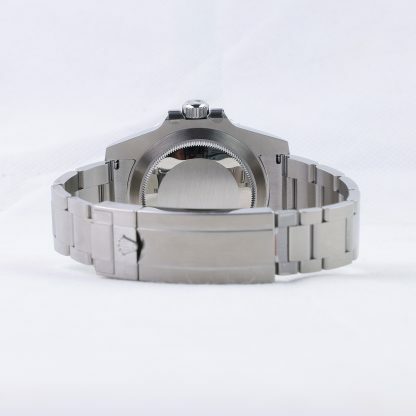 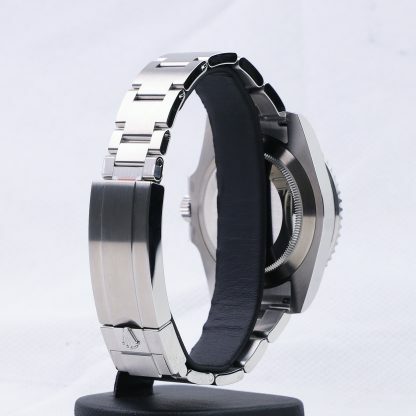 The watch is fitted with a sporty Oyster bracelet with a folding clasp featuring a Glidelock mechanism that allows you to adjust the bracelet size without the use of any tools. 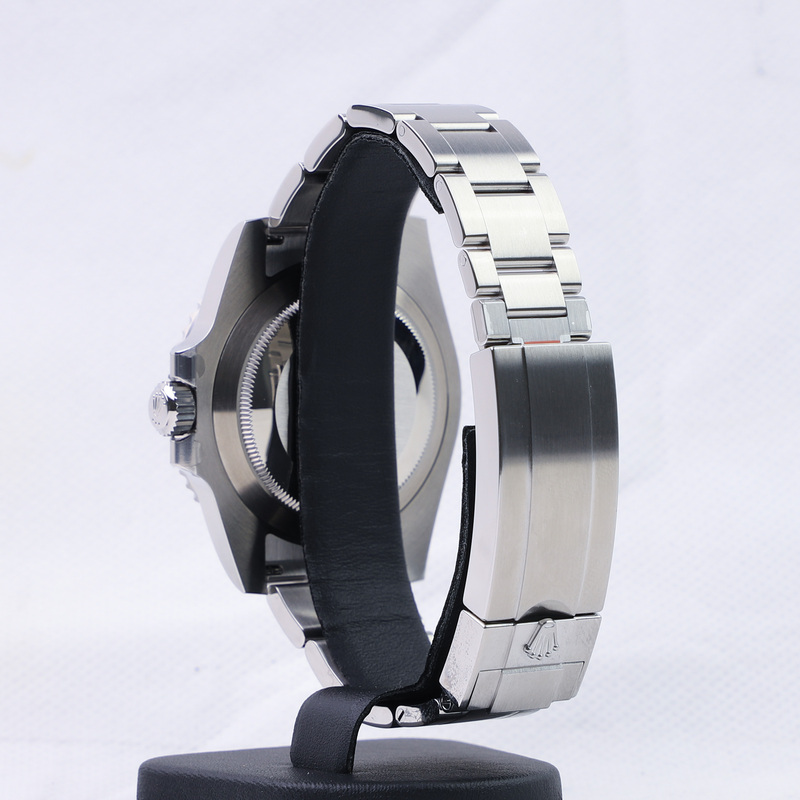 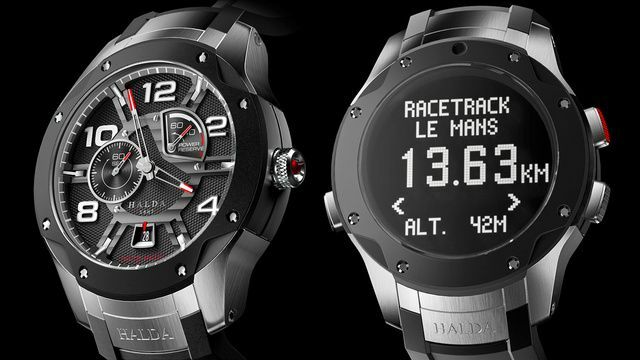 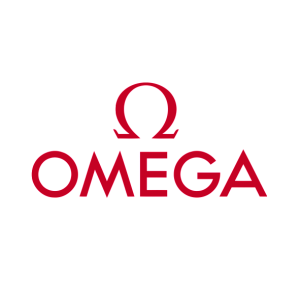 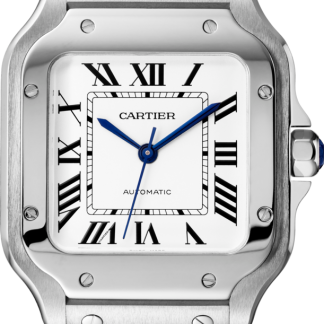 The watch features a unidirectional rotating bezel made in ceramic Cerachrom.